Have something unique to say ? TechPhlie is a place where you can share your opinions, insights and know ,how on different fields. 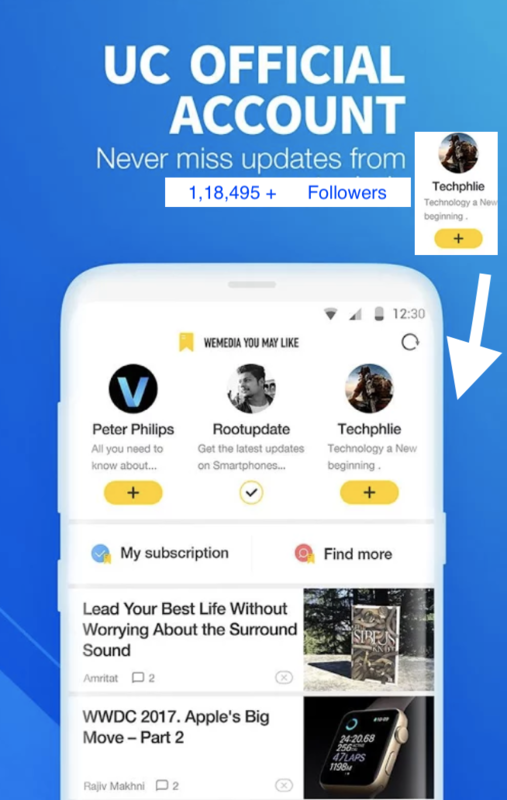 A TechPhlie post will introduce you to our engaged readers and give you an opportunity to voice your unique perspective on vast range of topics. Email your idea at editor@techphlie.com or you can submit it directly here and we will soon let you know what we think about it.